EAST BRUNSWICK, NJ - The 2016 United Women’s Soccer (UWS) Player of the Year may be moving on up from the pro-am ranks to the top league in the world. 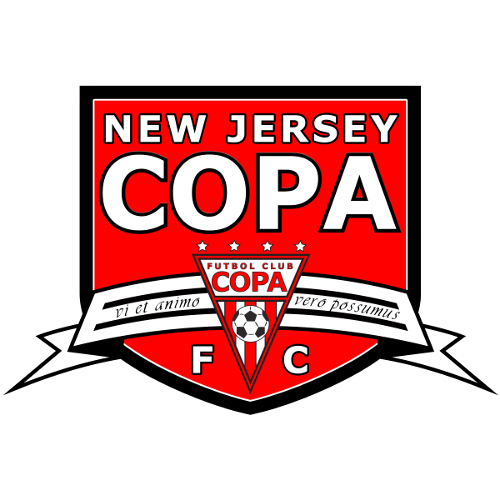 New Jersey Copa F.C.’s top-scoring forward Krystyna Freda is slated for a trial with the Western New York Flash of the National Women’s Soccer League (NWSL), who are currently in third-place (and in playoff position) with a 8-5-2 record. Freda’s 15 goals and three assists (33 points) for the East Conference champions this past season won the UWS scoring race by a tidy margin. After being held scoreless in her first game in Copa colors, the Somerset, NJ-native would go on an impressive run of form, netting a goal in eight of the last nine games to finish the regular season. Freda’s success should not be a surprise, as in 2015 for Merilappi United in the Finnish Naisten-Liiga, she scored 10 times in 14 games and had three Game MVP selections to her credit. The former Winthrop University star has been a goal machine for some time now, as she notched 63 goals in her four-year career for the Big South Conference side. “There is no doubt that Krystyna is going to be a great example for young girls in our academy and girls around the country who look up to one day playing in the NWSL,” said NJCFC Head Coach & 2016 UWS Coach of the Year Roberto Aguas.